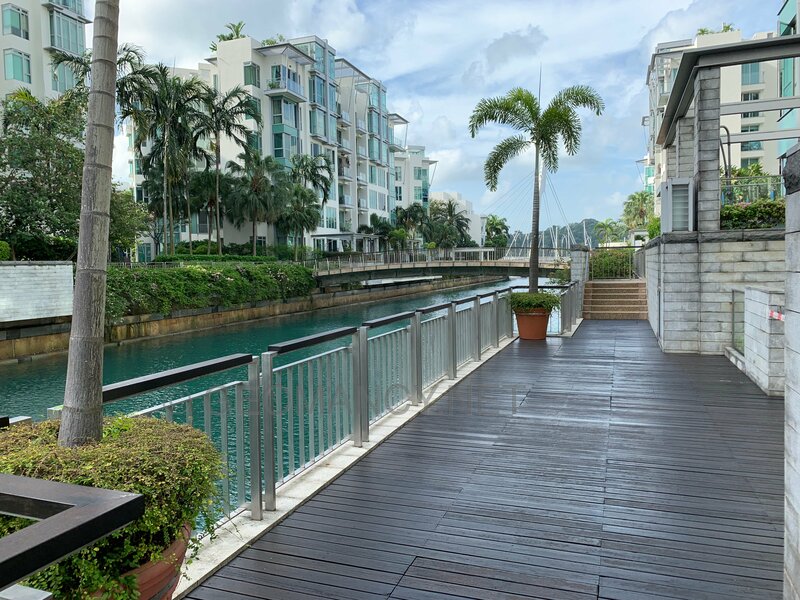 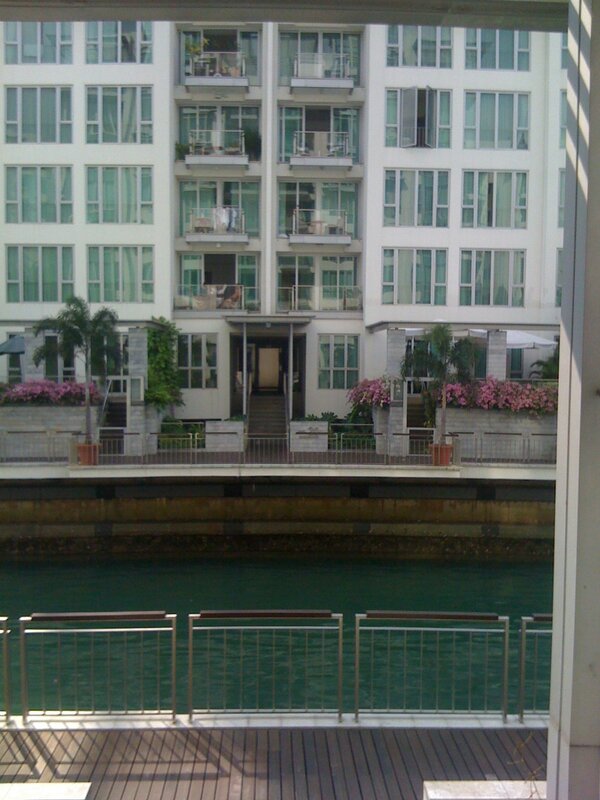 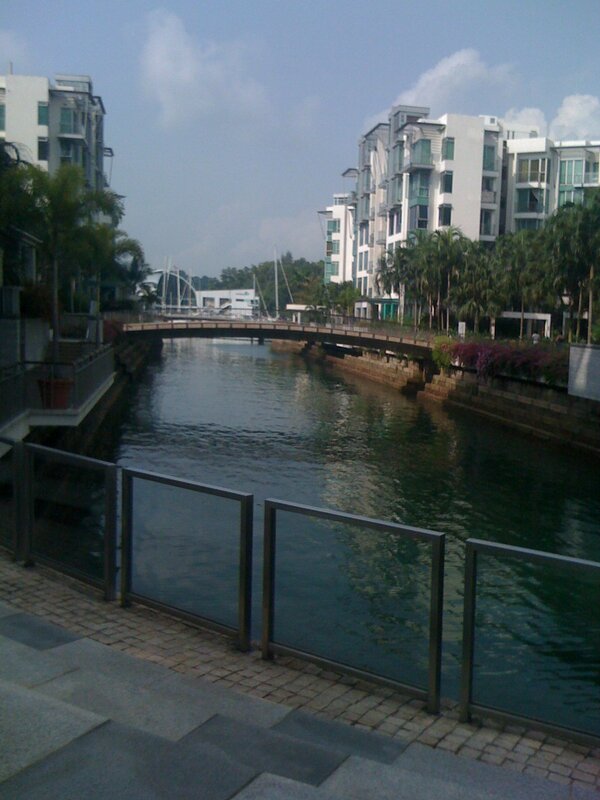 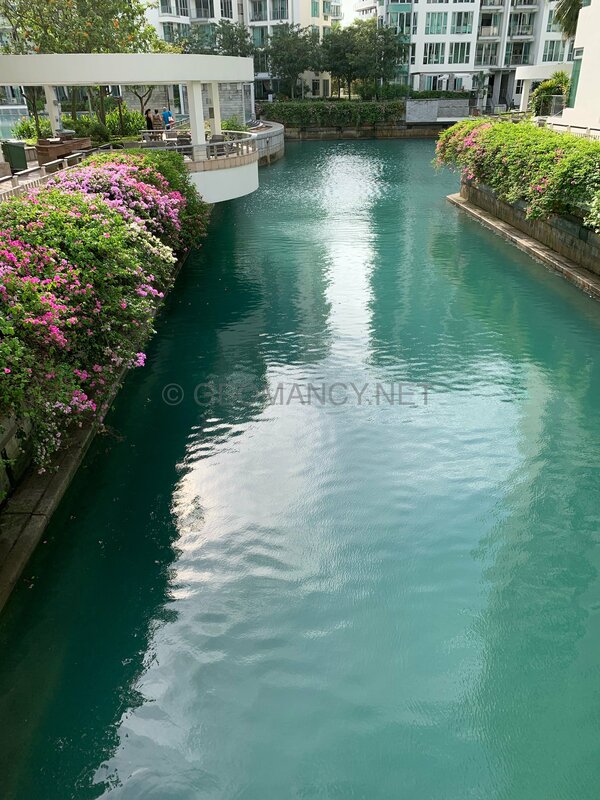 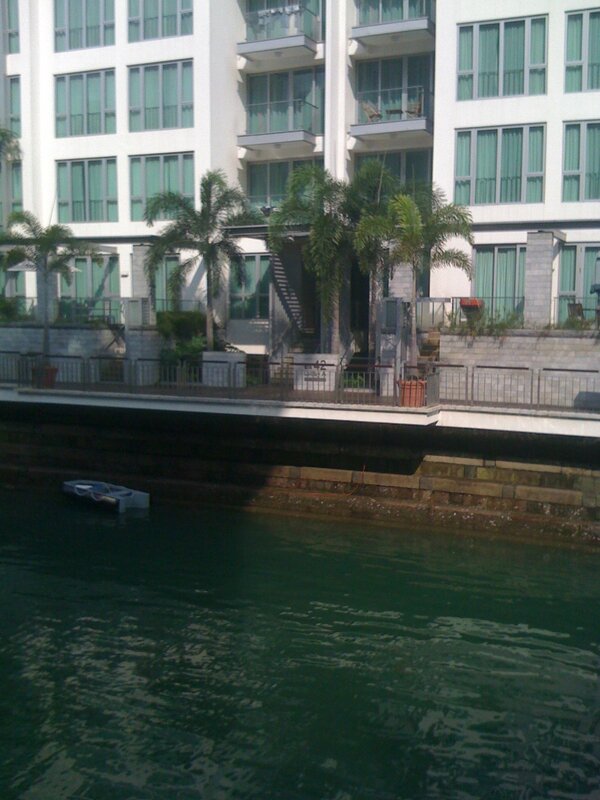 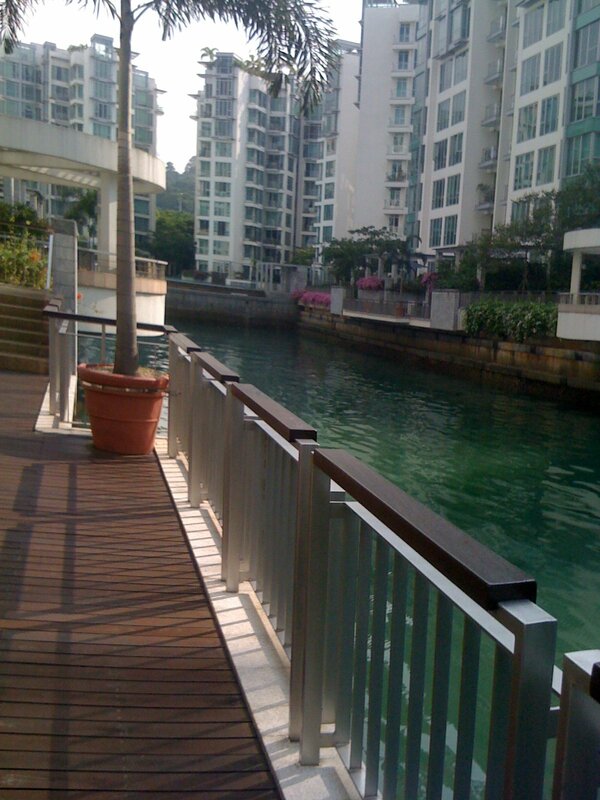 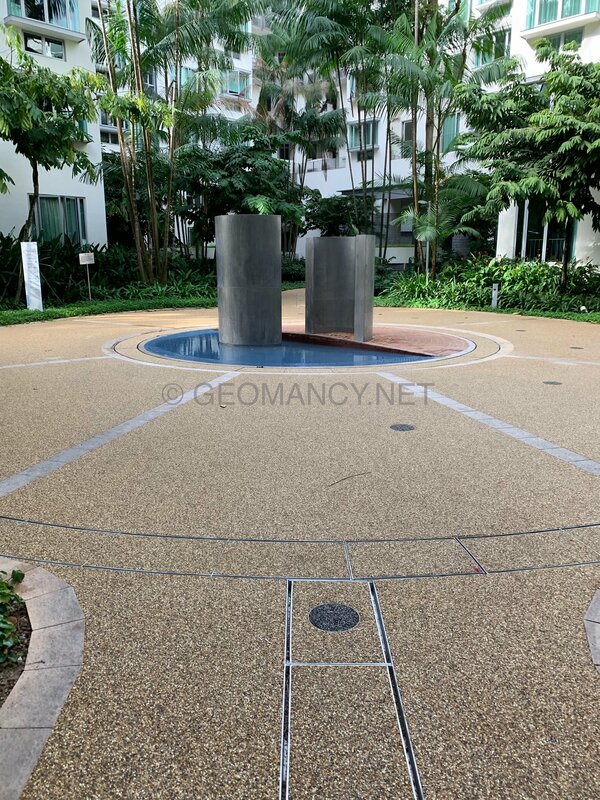 Whenever, I see these pictures of some of these views of Caribbean At Keppel Bay, 2 Keppel Bay Drive; it reminds me of a recent converstation with an old client: She was the one that sold her Sentosa Cove home for $36 million to the Chinese person. 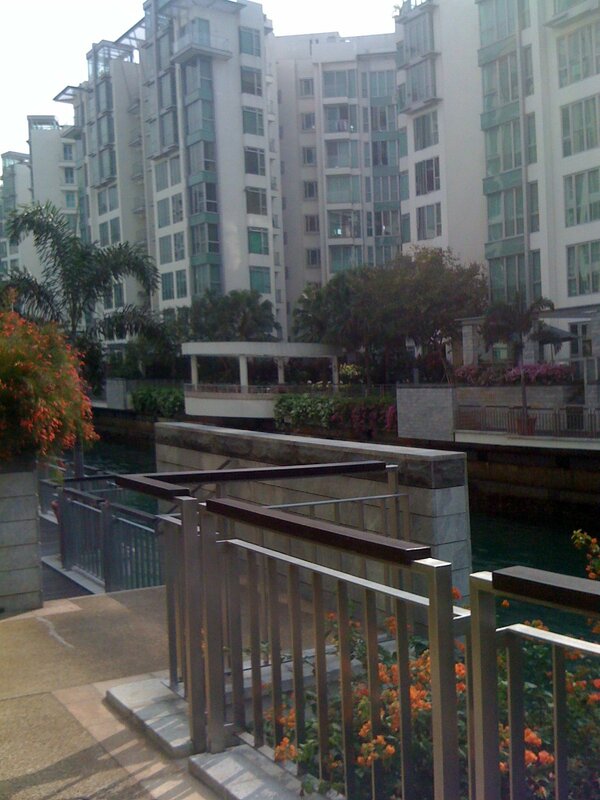 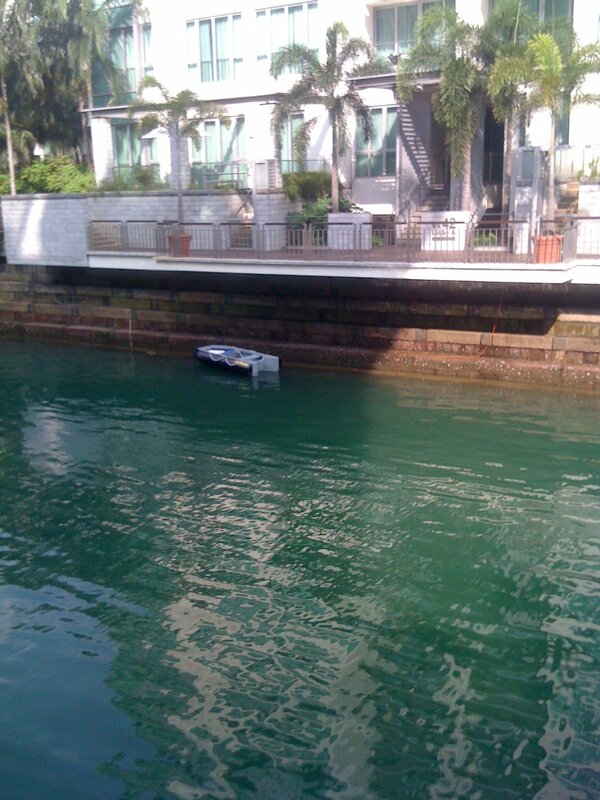 This topic was the talk of the real estate world and for many in Singapore a few weeks ago. 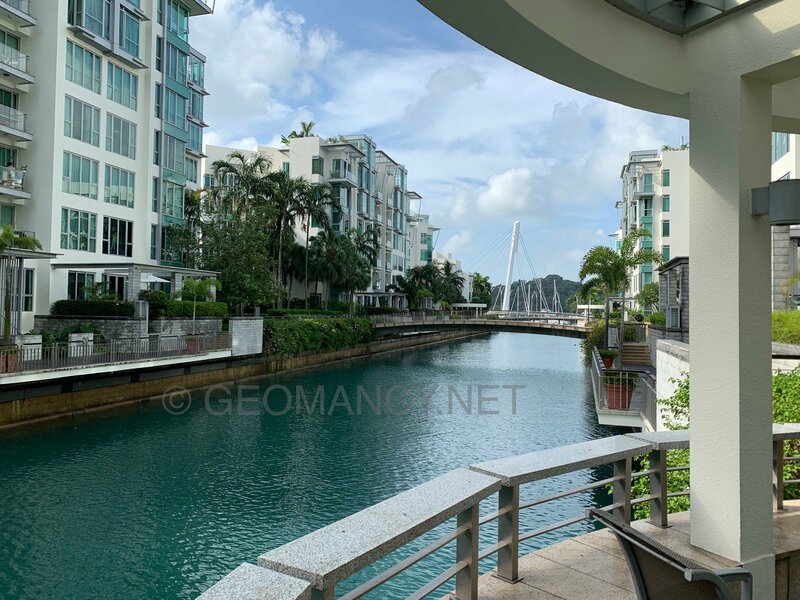 The Caribbean At Keppel Bay, 2 Keppel Bay Drive although cannot equate the views it's neighbouring Sentosa, but; this development is equally popular today as it is just at the fringe of the Sentosa development and Vivo city mega shopping centre. 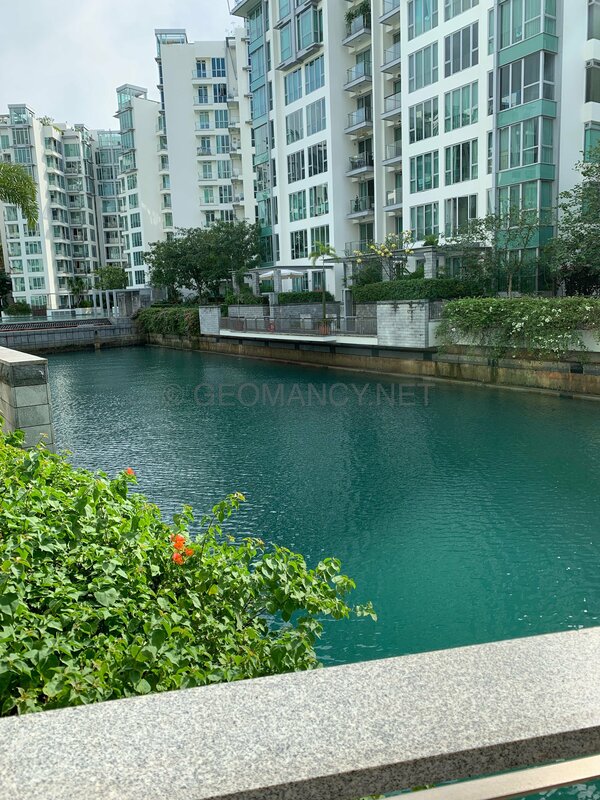 Caribbean At Keppel Bay, 2 Keppel Bay Drive can be considered asthe "poorer" man's = bungalow at the sea (although these are merely units within blocks of apartments)... Maybe, some of the owners are hoping that their units can also be sold for 36 million SGP dollars! 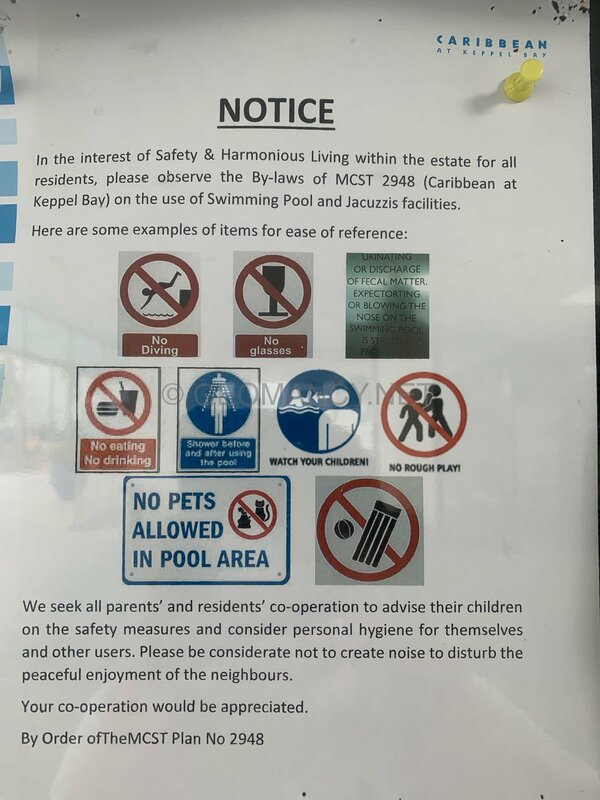 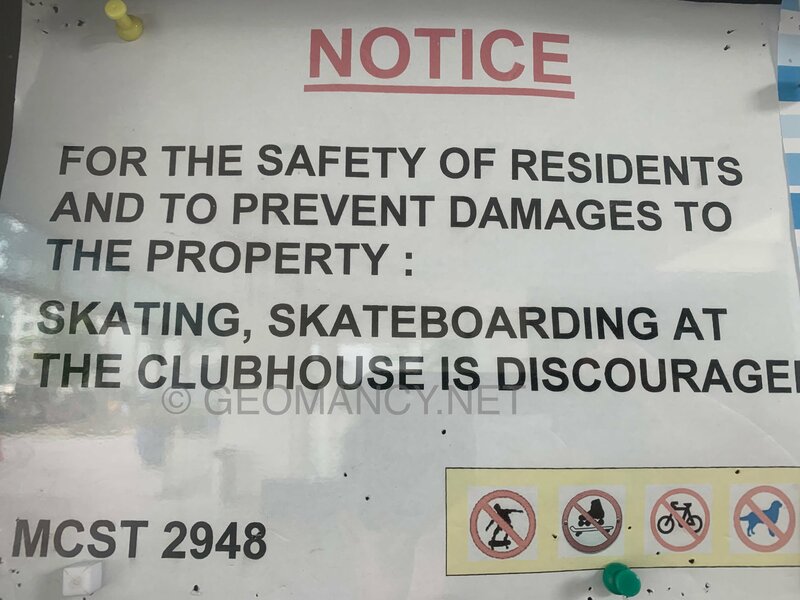 How to draft a Notice incorporating as many elements?